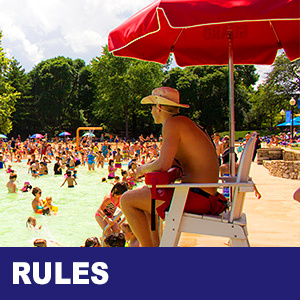 As safety of our patrons is our number one priority, we do have strict swimming requirements for our participants who wish to swim in the deep end and use the diving boards. 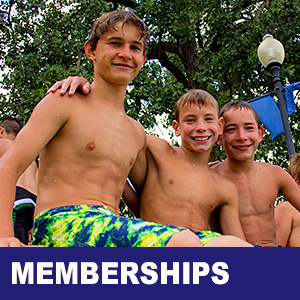 Any swimmer who has not graduated from 8th grade will be required to pass the Deep Water Swim Test before they will be allowed in the deep end or use the diving boards. Swimmers are required to successfully swim a total distance of 100 meters (two lengths of the lap lanes) using the front crawl stroke with proper side to side breathing. 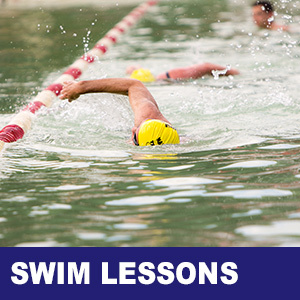 Swimmers must take the swim test once each season. The Deep Water Swim Test is offered at 12:50 p.m., 2:50 p.m. and 5:50 p.m. daily in the lap lanes. Due to staffing require-ments, we are able to test patrons daily during these three times only. Once the swimmer has successfully passed the test during the cur-rent season, they will be issued a wristband at the Beach each time they visit. The wristband must be worn at all times during their visit so they can be identified as a swimmer who can use the deep end. 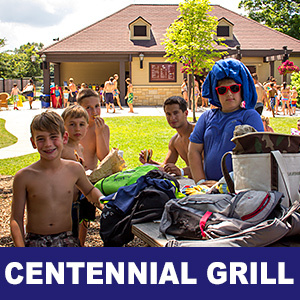 Centennial Beach staff reserves the right to remove any swim-mer, regardless of age, from the deep end if he or she appears to be tired or struggling while swimming. We appreciate your patronage! 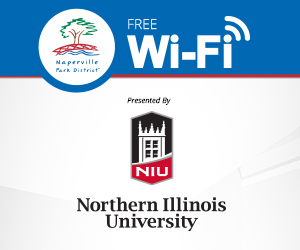 As a Naperville Park District program participant and facility guest, your feedback is valuable to us. Please take a few moments and let us know about your experience at a program/event or in one of our facilities by completing one of the surveys below. Your input will help us consider possible future improvements. Thank you for your time and feedback.